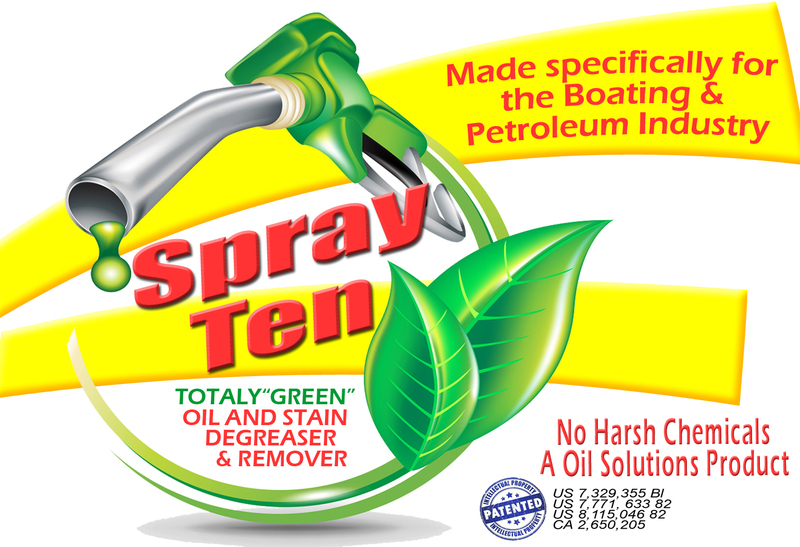 [/youtubegallery] Oil Solutions Spray 10 With overfills in boating Spray 10 will remove spill sheen on water , remove overspill on boat and as well as cleaning up all surfaces with petroleum stains. 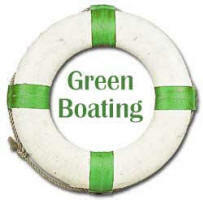 ( Spray 10 is also called Oil Solutions Step 1) “Green” from start to finish. 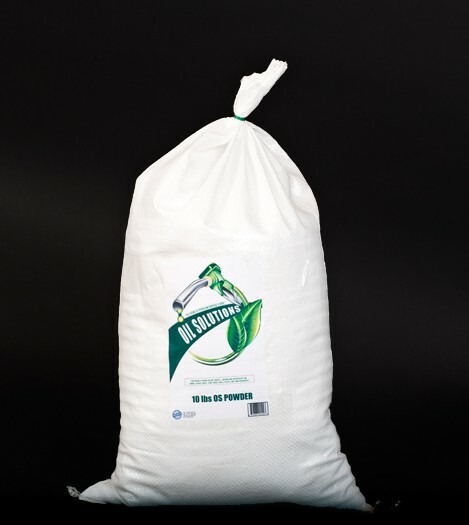 Oil Solutions POWDER for larges spills on water or all hard surfaces. EPA Listed as land fill safe after use. 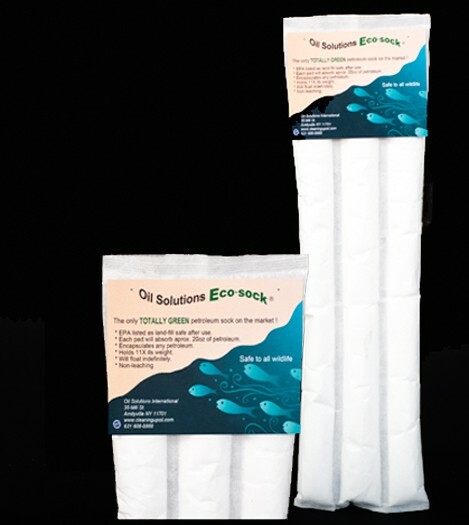 Eco-Sock for encapsulating petroleum in boat bilges (will float indefinitely) EPA Listed as land fill safe after use.